The internet of things has such a wide range of use cases and individual devices that network architects have to pay attention to a wide combination of variables for communication, power, bandwidth, reliability, cost and more. Networking IoT devices can be challenging for IT managers because the communications requirements can be very different from those for typical PCs, tablets and smartphones currently connected to corporate networks. A police car is now an IT-intensive mobile office. It has multiple IT systems (PCs, local tracking, cameras, sensors), which need bi-directional high speed, secure and reliable connectivity. Manufacturing sites rely on a wide range of sensors and video cameras to monitor the manufacturing processes and ensure safe, continuous operations. These sensors are often in hard to reach locations and require reliable, secure communications. Deployment of surveillance cameras in public settings is now widespread due to security concerns. These cameras need high speed, reliable communications to relay video (largely upstream) to a central location. Many hospitals rely on connected medical devices to track their location and rapidly find the nearest device. This use case calls for low speed reliable connections for a wide range of devices. In addition to the range of IoT use cases, there are literally hundreds of different types of IoT devices and sensors. Each has its unique requirements including the number of connections, the cost per connection, power availability and the amount of data transfer required, both upstream and downstream. 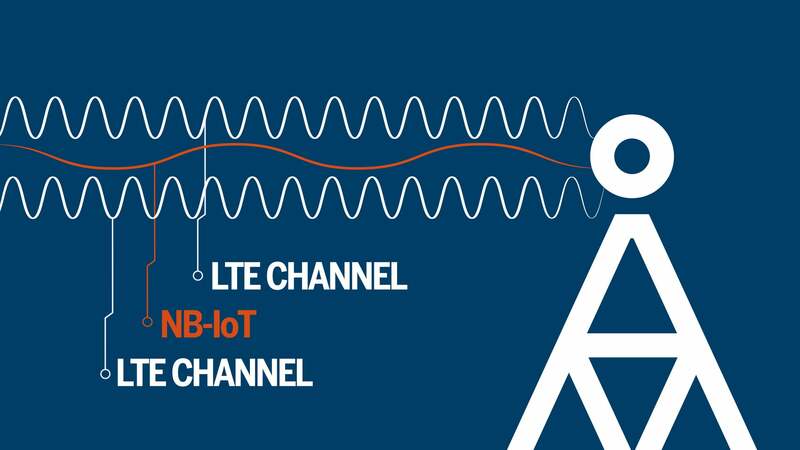 Depending on application, networks of IoT devices will require scalable, reliable, secure connectivity for remote devices and sensors. Perhaps the biggest challenge is providing low-cost connections to remote devices – some of which will use batteries and have no AC power supply.